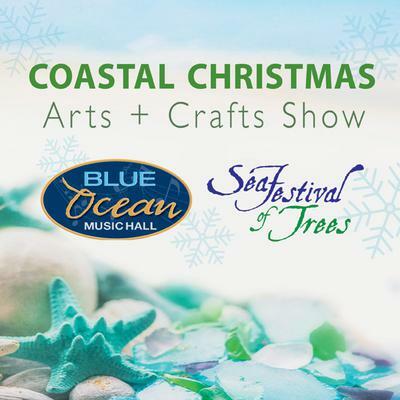 Join us on opening day of SeaFestival of Trees for the 3rd Annual Coastal Christmas Arts + Crafts Show! A magical holiday shopping experience by the sea, featuring three dozen coastal crafters offering ocean-inspired handmade items for all of your holiday gift-giving. $5 Admission includes craft show and SeaFestival of Trees.